designed and sealed can make your home safer, energy efficient and, what is more, it can give you a higher sense of comfort. Sealed air ducts can help you with some comfort problems. For instance, they will help you get rid of those rooms which are too hot in the summer or, on the contrary, too cold in the winter. 2. Another advantage is represented by indoor air quality. 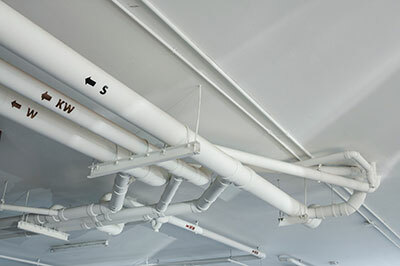 It is worth mentioning the fact that germs, dust and mold can enter your duct system, aggravating your health problems. In the event of a sealed system, you will not have to worry about those damaging factors. They will become something of the past. 3. 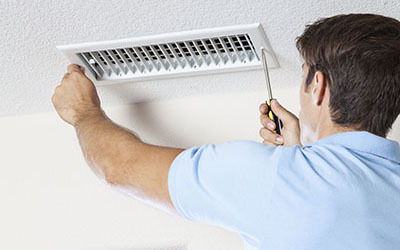 Leaky air ducts can reduce cooling and heating system efficiency by as much as 30%. Needless to say that your energy bills will face a significant increase. As a result, in order to save some money, you can take into account the option mentioned above. 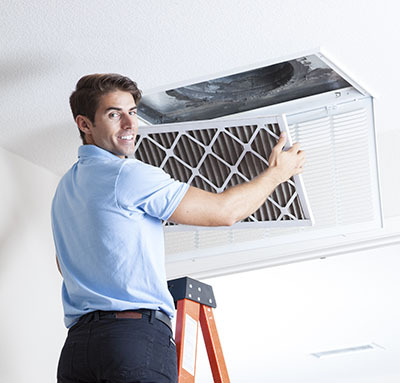 In that event, you will also manage to keep your HVAC system in good working conditions. by sealing your ducts you will also reduce the amount of energy needed in order to heat or cool your home. As a result, you will successfully manage to reduce the amount of air pollution generated. In addition to this, this solution is not only efficient, but it also protects the environment.